Here are 7 of the best air purifiers that merge design and dust-busting in one. It’s during winter months when windows are kept closed for extended periods spanning days, if not weeks. Interior air quality drops precipitously due to pollutants from VOCs emanating invisibly from our home furnishings, alongside other sources like fireplaces, water heaters, dryers, and stoves ? in sum, it adds up to higher concentrations of harmful pollutants that in turn manifest in a myriad of symptoms. An air purifier ? alongside a humidifier ? 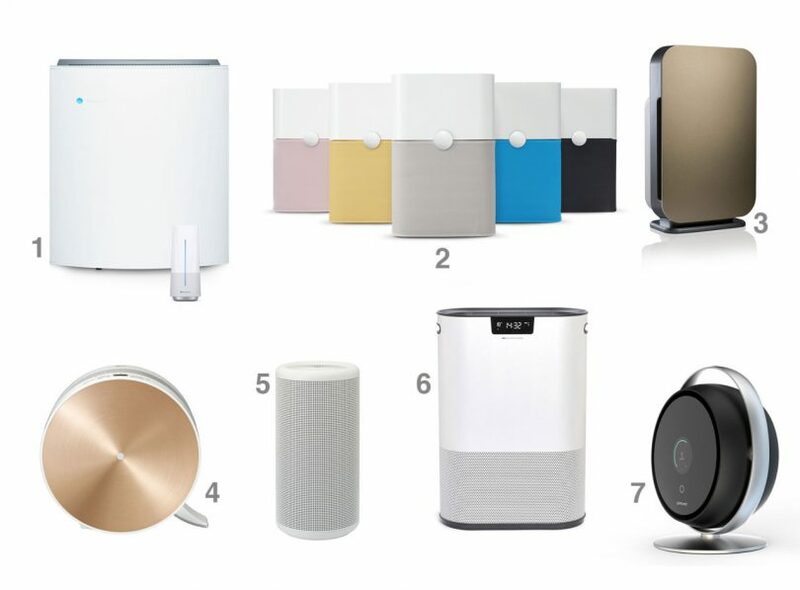 can help ease ?sick home syndrome?, with several new models available today incorporating smart home connectivity features with designs that won’t aggravate the design senses, all the while alleviating the senses related to the body.